clues into what makes us tick. 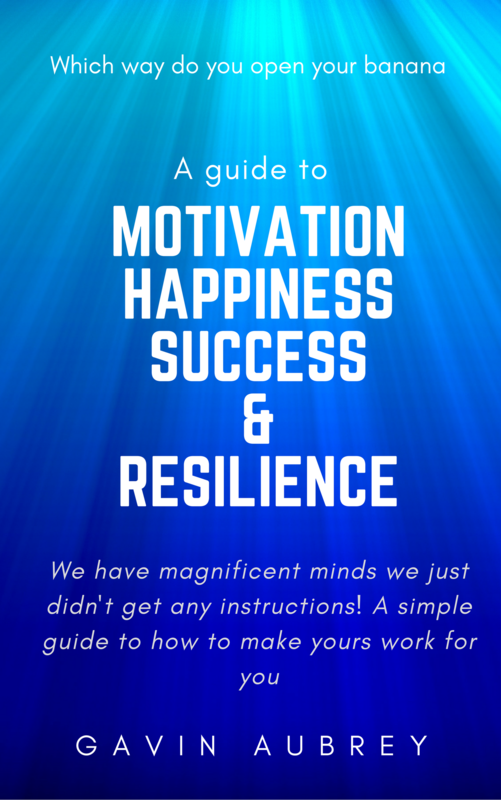 This is his guide to motivation, happiness, success & resilience. So you have to give a presentation and even though it’s three weeks away, you’re already having palpitations. It’s okay. You’re not alone. The stress that many people feel when they have to speak in public is right up there with bereavement and divorce. Even the most accomplished managers and leaders can break out in a cold sweat when faced with a row of expectant faces. What Colour Is Your Underwear? Think Training & Development believe that the quality of your life depends upon the quality of the questions you ask yourself. Don’t worry. They don’t actually want to know what colour your underwear is. Especially if it’s grey. The point is, when you saw the question you probably answered it in your head. Did anyone hear Mariella Frostrup’s programme on BBC4 radio last night (30th March 2010), entitled “How Myers-Briggs® conquered the office”? Many organisational conflicts arise from personality clashes. In fact, one of the most common reasons that people give for leaving the company they are working for is that they don’t like their boss or their colleagues. If you feel more like a referee than a manager most days, the chances are that your team has not yet found a way to pool their resources and use their differences to best effect. Your company is not doing as well as it could. Your people need some direction; some motivation. And you’re the person to deliver it. If only you knew how. You need some help, so you book yourself on to an expensive Leadership Training Course. Is The Dark-Side Destroying Your Business? First, the ‘Luke Skywalkers’ of this world. These are the people who will never let you down and strive to achieve great things, whatever is thrown at them (You probably have a few of these in your organisation). Mooing like a cow can make you live longer! This is the advice Gavin Aubrey of Think Training & Development gives to his trainees. Mooing like a cow can make you happier, increase motivation, and even make you live longer! This is just one of the practical approaches he and Wendie at Think Training & Development use to help demonstrate that people can control the way they think and therefore control their motivation, happiness and success. Which way do you eat your banana? A strange question you might think, but sometimes we all tick to the same habitual beat without trying something different. That’s why Gavin and Wendie at Think Training & Development take a practical approach to their personal and management development programmes.